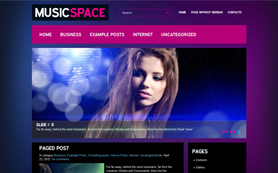 Music has a universal language that resonates around the world. 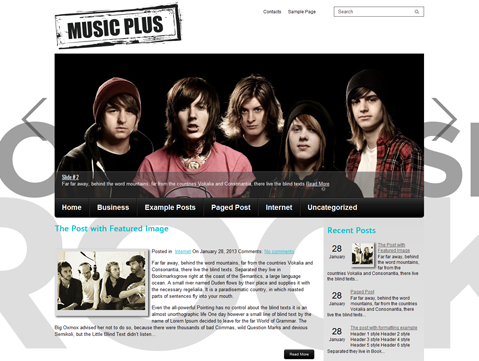 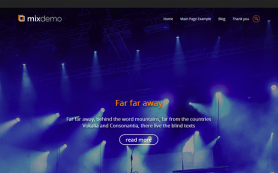 That’s why SMThemes offer all music aficionados a chance to show their love to their favourite brand of music by downloading the free WordPress theme – MusicPlus. 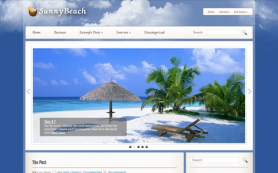 With white and blue as its chief colors, the theme provides a great base for anyone to build a creative, personal or business website. 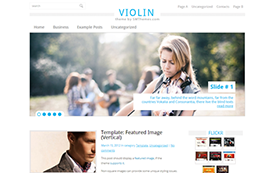 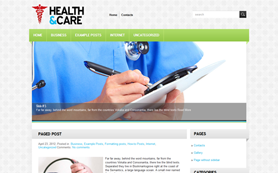 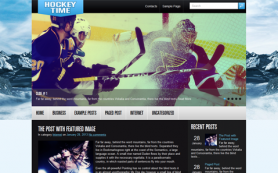 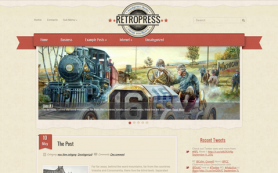 The premium WordPress theme has lots of easy to master customization options. 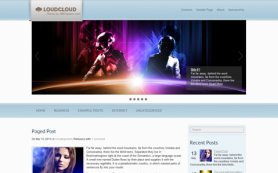 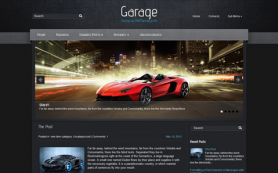 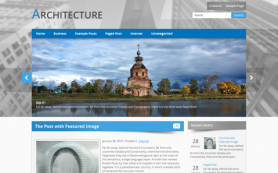 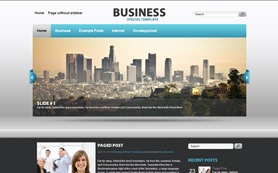 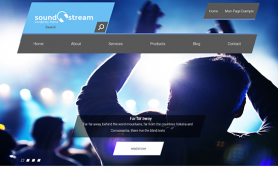 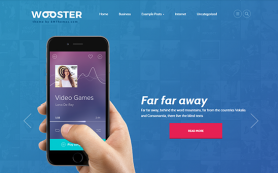 Download and install the exciting new WordPress theme today to design your dream website.